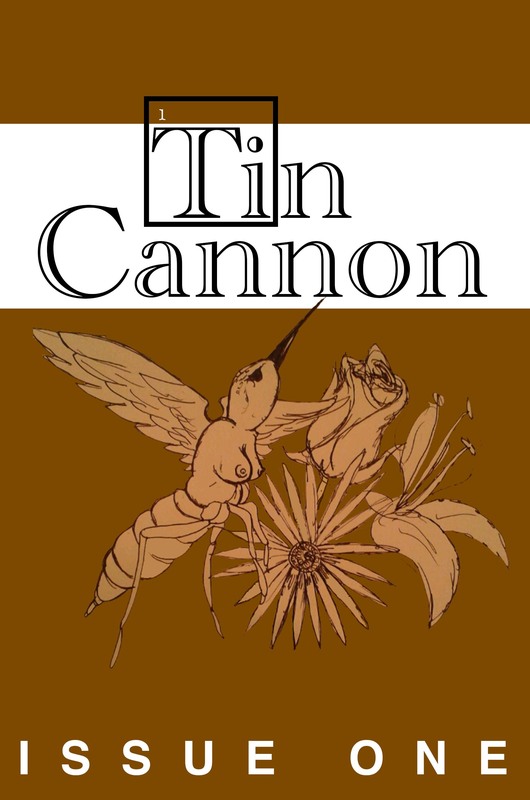 Tin Cannon, Issue 1, is now available for sale online through Amazon and Paypal. It contains work from Southern California’s Inland Empire scene and beyond. If you are interested in purchasing a copy, click here.